Shares of Emami surged 17.6 per cent to Rs 417.7 apiece on the BSE in the intra-day trade after the promoters of the personal products company divested 10 per cent stake in the company for Rs 1,600 crore to reduce the debt. The stock ended 14.80 per cent higher at Rs 407.60. Shares of Kaveri Seed Company (KSCL) slipped 14.7 per cent to hit a 52-week low of Rs 399 on the BSE, extending its fall in the past four sessions after the company reported a weak set of numbers for the quarter ended December 2018 (Q3FY19). The stock closed at Rs 421.45, down 9.95 per cent. 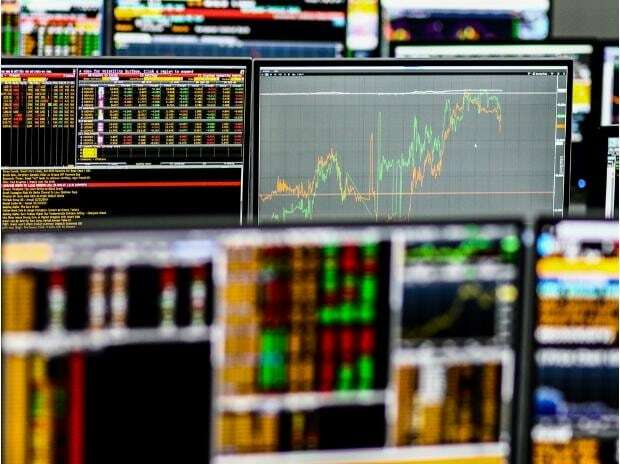 Asian shares hovered near four-month highs on Tuesday, supported by hopes that Sino-US trade talks were making progress and expectations of policy stimulus from central banks. MSCI's broadest index of Asia-Pacific shares outside Japan was a shade firmer, while Japan's Nikkei was almost flat. Chinese shares were little changed, too, with the blue-chip index up 0.1 per cent after surging in the previous session.